Over the course of her career, Ian has earned ten Grammy nominations in eight different categories. Her most recent win, two years ago, was for Society’s Child: My Autobiography, in Best Spoken Word. She was the first musical performer on Saturday Night Live, was a favorite guitarist of the late Chet Atkins, and studied theatre with famed Stella Adler. She’s also a noted columnist (Huffington Post, Performing Songwriter) and science fiction author. Admired as a “writer’s writer” by luminaries such as playwright Tennessee Williams, Ian says of her current performance style, “I’m at the age where you try to leave things out, instead of putting them in. 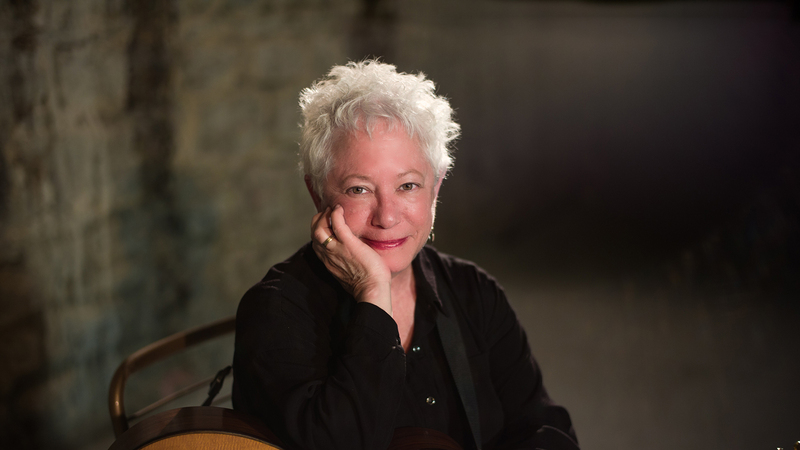 That’s true in my guitar work as well as my life.” In her spare time, she’s an honest and humorous songwriter and remarkable folk guitar idol. This performance will last approximately one hour and 15 minutes with no intermission.